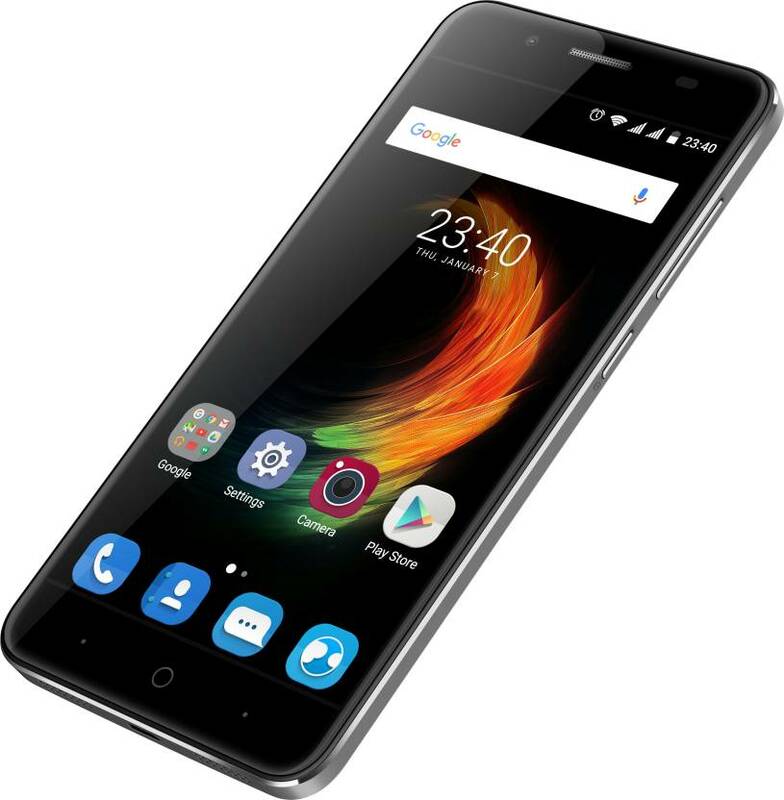 ZTE A2 Plus is a premium looking - powerful Smartphone with a strong build quality. It is good enough for easy multitasking and long lasting battery life. It packs a power battery life of 5000mAh. This handset comes with a wide angle screen flash and one tap feature that can be used its fingerprint sensor to operate multiple function like taking selfies – to answer a call – to unlock the phone etc., very easily. ZTE Blade A2 Plus has 5.5” Full High Definition IPS Display screen. That helps user to experience all visuals very sharp and vivid colors @ 1080p resolution. It has a 2.5D curved glass layer on top of its display. This handset comes with a premium looks and a strong build quality aluminum alloy crafted sleek & sturdy body. It has easy to handle grip with its curved edges. It is a Dual 4G sim – dual standby Smartphone with 4G Volte feature. 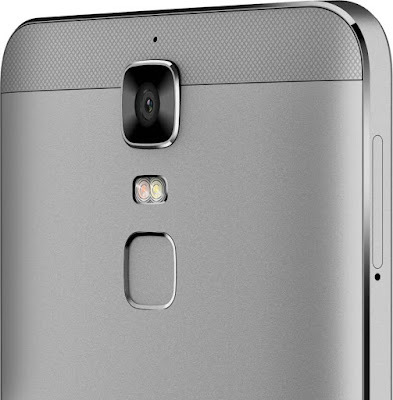 Blade A2 Plus handset features 1.5 Ghz Octacore Cortex A53 Mediatek MT6750T 64Bit Processor. It has 4GB DDR3 RAM that is coupled with 32 GB of inbuilt storage capacity that help enables it to store everything you love to store, such as games, apps, songs, photos, videos and many more. It is good enough for flawless multitasking – using apps – hours long surfing and lag free gaming experience. Its storage can be expanded upto 128GB via Micro SD Card. It runs over Android Marshmallow v6.0 Operating System. This Smartphone has a 13 Megapixel PDAF primary camera with dual LED flash that shoots smooth and sharp pictures with perfect details. It also has an 8 Megapixel selfie camera to make use of the entire display as a flash that helps to shoot bright and clear even selfies in low light. For safety and security of your personal data it also has a fast sensing fingerprint scanner that recognizes your fingerprint and unlocks it in just 0.3 seconds. With just a tap of the finger, it also helps user to answer a call and to take selfie shots. Sensors given in this Smartphone are Accelerometer Sensor, Ambient Light Sensor, Fingerprint Sensor, Proximity Sensor. ZTE Blade A2 Plus Smartphone packs a 5000mAh powerful Li-ion polymer battery that helps run this Smartphone efficiently for up to two days after a single full charge with its micro USB port. This feature not only provides a long lasting life to this handset but also helps to enhance the user experience to watch movies, videos, listen music, play games, take pictures or shoot videos or web browsing for a long period. A2 Plus features the Pump Express Technology, which helps to charge battery up to 100% in less than an hour. This handset also has the Reverse Charge Technology via OTG. It also recognizes a host device to plug in a keyboard or a joystick through its OTG feature. Good : It looks premium with strong alloy metal build. Long battery Life. Bad : It doesn’t support a Type C port. Its Camera doesn’t have image stabilization or slow motion feature.